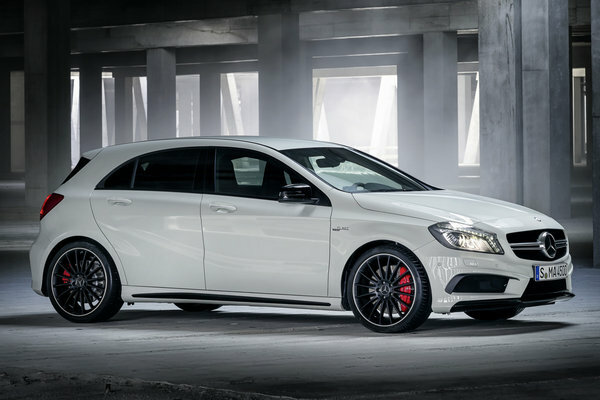 The A 45 AMG sees Mercedes-AMG embarking on a new era. For the first time in the company's history extending back over more than 45 years, Mercedes-Benz's performance brand is offering a fascinating high-performance vehicle in the compact class. The A 45 AMG is representative of the "AMG Performance 50" strategy for the future, which is to run up to the 50th birthday of Mercedes-AMG GmbH in 2017. With a maximum output of 265 kW (360...Read.